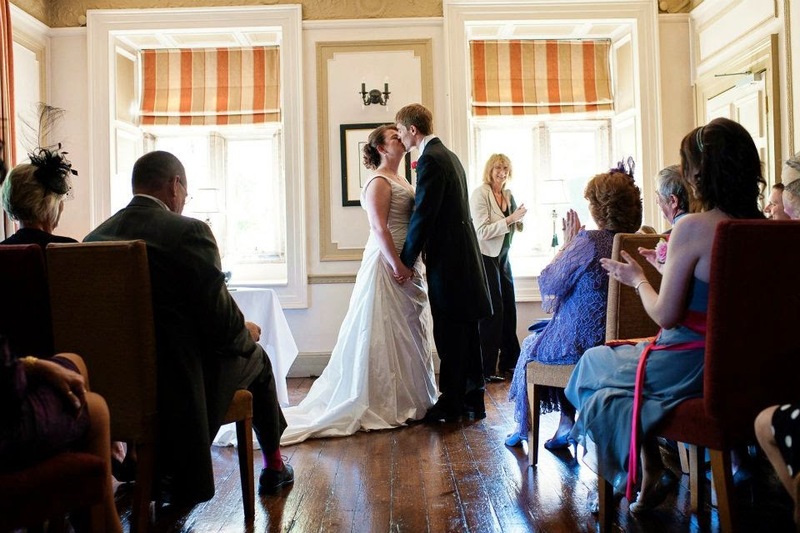 Today is our third wedding anniversary. Three years. Wow. It’s gone really quickly. I know everyone says that but I really can’t believe it has been three whole years. When you are a kid you scoff when adults say ‘time passes quicker when you get older’, well, it’s true! I often find myself talking about something I did “the other day” and realise what I actually mean is “last month” “last year” or even “a few years ago”. Our wedding day was everything I dreamt it would be & more. It was a truly wonderful day filled with so many great moments. Even the weather behaved – it was one of the hottest days of the year! Seeing our friends & family laughing, drinking, dancing, playing giant jenga (or fetch with the local dog & a giant jenga block!!) was so lovely. Every time I think of that day, and I think of it often, I smile & lose myself in happy memories. Each anniversary we have made sure to do something filled with just as many happy memories. 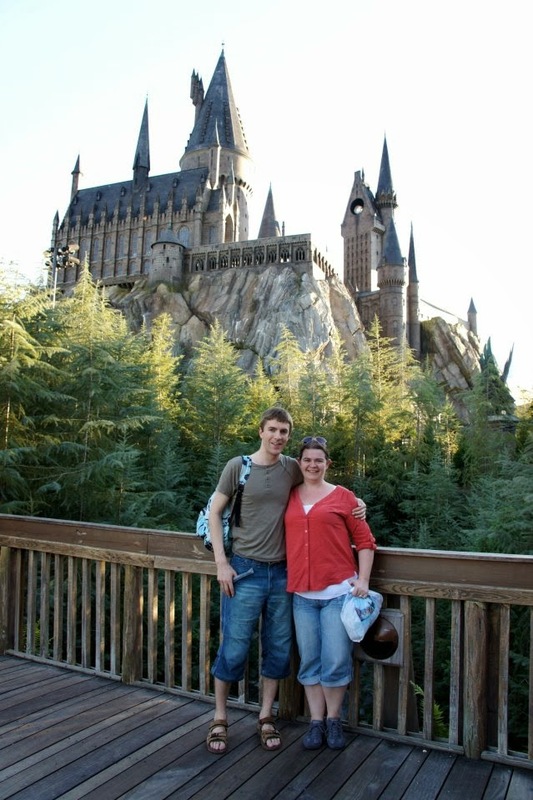 Our first anniversary was spent at Universal Studios in Orlando, riding roller-coasters, drinking butterbeer, eating hotdogs & having cocktails as the sun set over the theme park. 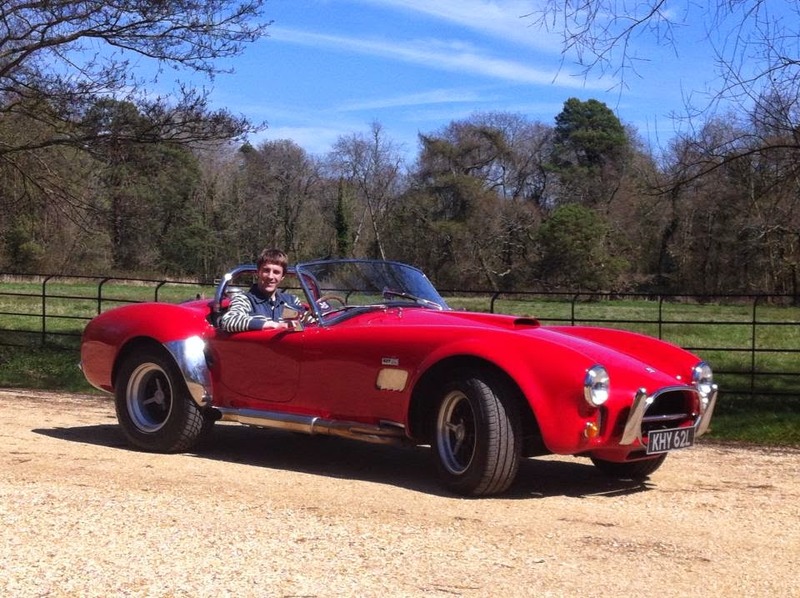 For our second anniversary we hired a classic AC Cobra 427 for the day & went on a sunny drive through the lanes in the south east of England with a lunch stop at beautiful Mottisfont Abbey (where Mike had taken me for any amazing night out early on in our relationship!) Tonight we will be eating out at one of the best restaurants in the UK – Gidleigh Park – that just happens to be half an hour from our home! I am looking forward to what promises to be a wonderful evening. Each 23 April since 2011 has been special to us, and has given us many happy memories. But that isn’t limited to one day a year. Mike & I met in 2007. He changed my life completely. We have plenty of lazy days wasted in front of the TV or trawling the internet on our laptops, probably too many with the time flying along like it is, but we also have amazing holidays, go on days trips, eat out at some wonderful restaurants and spend time with our families & friends. Every day with Mike is special, sometimes because of something big, more often because of something small & seemingly insignificant, but always special. That’s the best bonus of being married to my best friend. He makes me happy. After 2 years - a return & a recipe!